But Democrats said keeping the old language preserves a “dehumanizing” term and accused Republicans of politicizing the debate over the fiscal 2017 budget bill for the legislative branch, which includes funding for the library. That bill is expected to be debated on the House floor Thursday. The proposed change was unveiled March 22 and backed by the American Library Association, the Dartmouth University Library and the Law Library of Congress, leading Republicans to include language in the budget bill requiring use of the old term. “By acting in the interest of partisanship, the Library of Congress is undermining its credibility and ignoring its responsibility to provide the American people with impartial and accurate access to its many resources,” said Rep. Mike Turner, R-Ohio, in a prepared statement on the change. But Rep. Raul Grijalva, D-Tucson, said it is the Republicans who are playing politics with the language. The Library of Congress acknowledged in a news release on the proposed change that the term had taken on a pejorative meaning, but officials there said the change is mainly one of convenience. Gavin said that even though the library announced the proposed change in a March 22 news release, it still planned to open the proposal for public comment last month, as it is required to do. 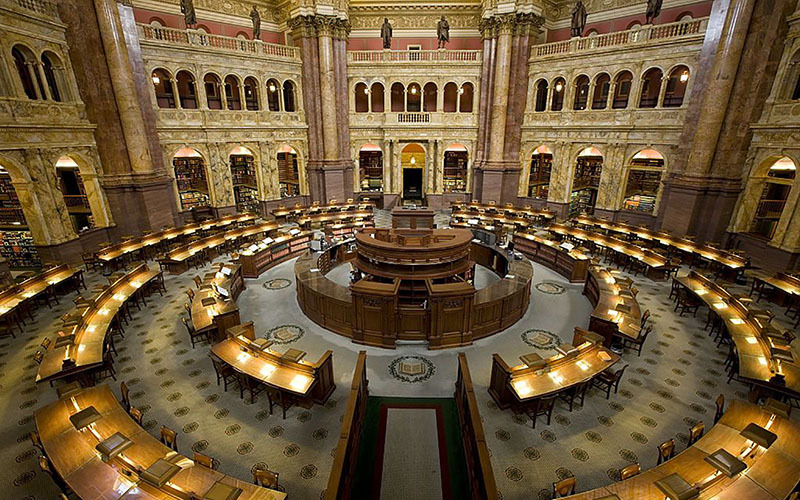 Even though other library groups had called for the change, Gavin said that “if we are instructed by law not to do this,” the Library of Congress would comply. But groups like Promise Arizona are siding with opponents of the term, which they said prevents progress by people living in this country without legal permission. While the term has been used as a subject heading since 1910 and is one of the Library of Congress’ oldest, American University linguist-in-residence Robin Barr said that it has taken on a derogatory meaning. Democrats are expected to offer amendments that would restore the library’s proposed language change when the bill reaches the floor.